Indian beauty is now being accepted for its serene and natural values. Today modern women look back to nature and traditional approaches, for looking and feeling beautiful. Face is your most striking feature and needs just a little tender loving care to glow with health and self-assurance.Beauty is not about the shape of your eyebrows, length of your hair, a tiny waist or delicate feet but a way to express yourself by enhancing your physical assets and improving your shortcomings. Since the world is changing, the concept of beauty is also changing. It is no more about the looks or color or how to “make up” your face, instead, it is much more than that. It is all about being confident and comfortable with one’s own body. The main aspect of being beautiful is to feel beautfiul from the inside. It is all about eating right, have a fitness and beauty regime and look at everything with a positive aspect. When taking care of your skin, you should know everything about it. Women in the present times have gone back to the nature and its gift. 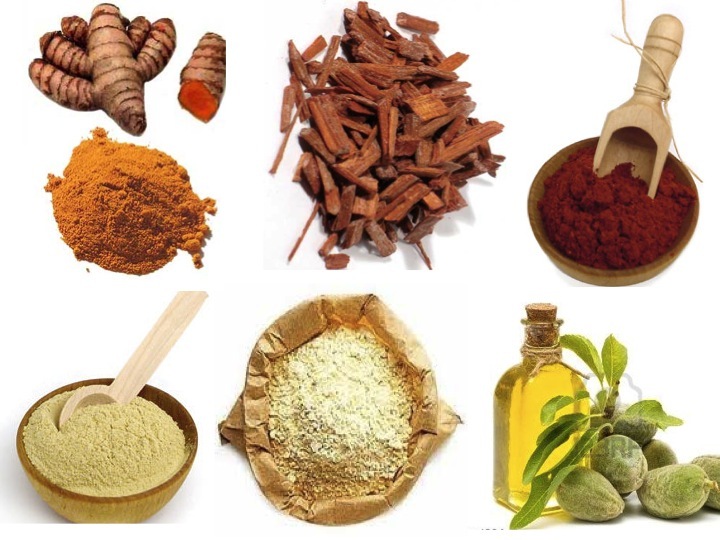 Gramdma’s recipes in innovative and fresh ways give you a plethora of beauty aids and treatments which are easy to make and use. Women have always looked radiant with their beauty and personality reflected on their face. It is one of the most communicative and tantalizing part of your body and also bears the effects of age and weather. Thus, its care should be of utmost importance. Women have from ages searched for and used beauty cures and aids. Whenever you flip a magazine, you wish that you too have a perfect looking skin without any kind of blemishes. 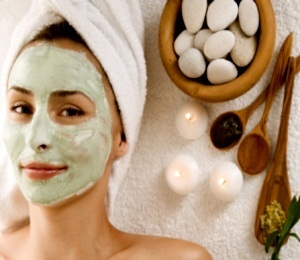 Taking care of your skin could help you look beautiful and glowing and to do that you need to pamper it a lot. This summer, the scorching heat and humid weather has made it an utmost necessity to take care of your skin. The main issue that you come across is of Suntan. The blazing sun can cause much damage to your skin. But with your home having all the necesary items, you dont need to spend on the expensive products in the market. Here’s a few home remedies that would help you to get rid of the Suntan and revitalise your skin with freshness and glow. 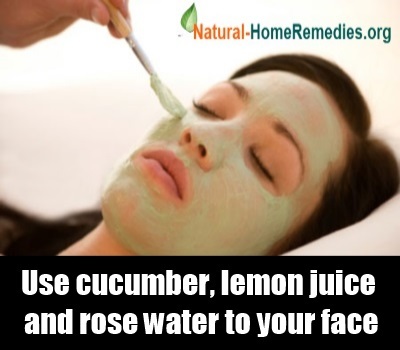 Mix lemon juice, rose water and cucumber juice to see wonders on your face as lemon juice helps in removing the tan and cucumber juice and rose water cool your skin and are the sources of fresheners. 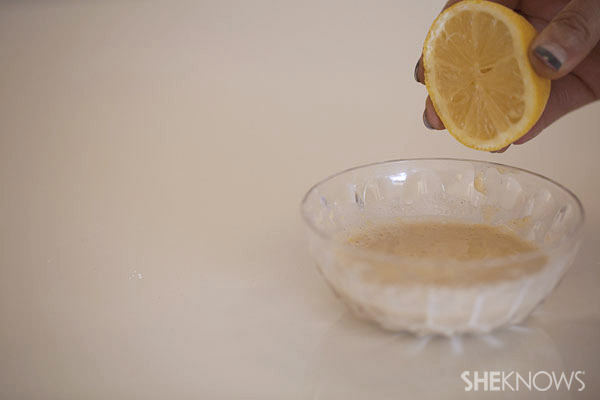 Mix raw milk with tumeric and lemon juice and apply it on your face as well as the areas affected. After a few minutes wash it off with cold water. 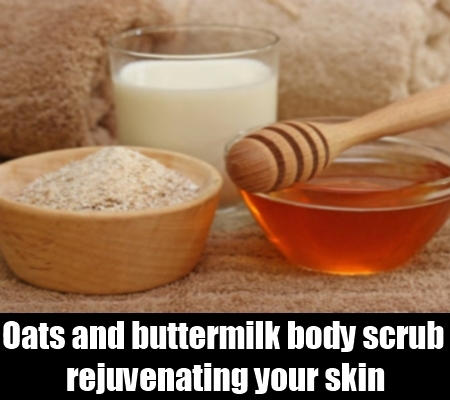 You can also exfoliate your skin with a mixture of oat and buttermilk as this helps to open the pores and let your skin breathe. 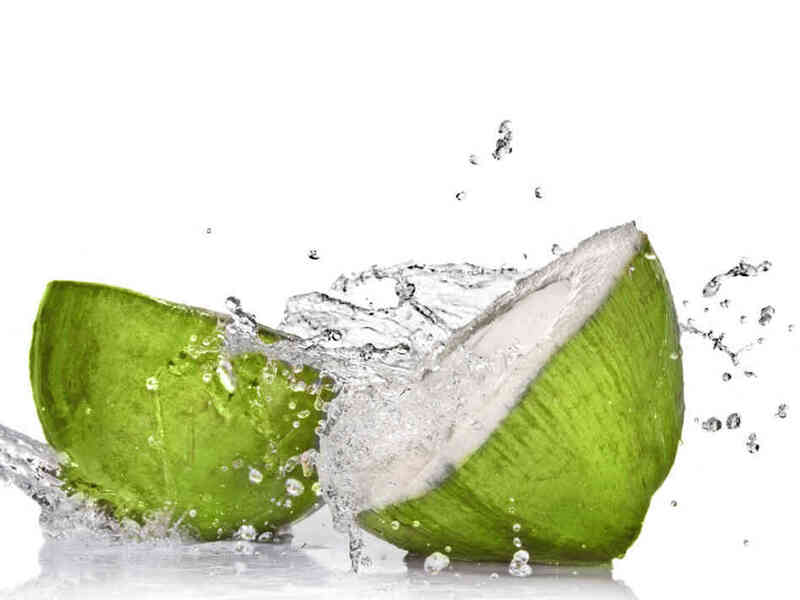 Also an effective way of getting rid of your tan is to use fresh coconut water on your hands and face making it healthy, elastic and soft. 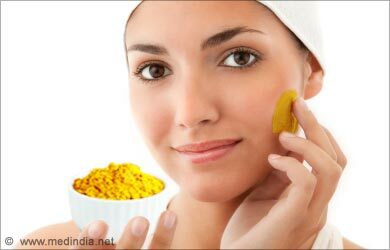 To lighten your skin tone, apply a paste of tumeric powder and lime juice thrice a week. 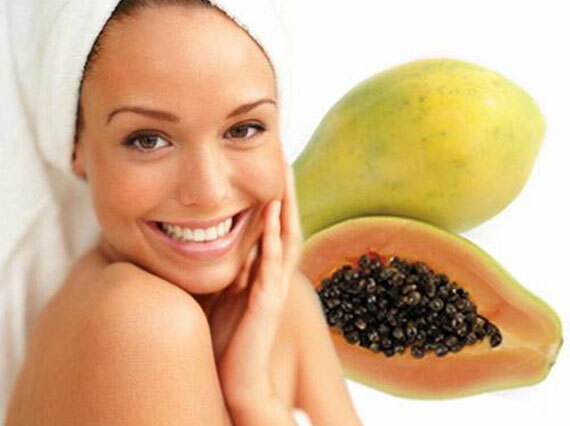 You can use mashed papaya and massage it on to the tanned areas. It also has anti-aging properties that helps you look young and vibrant. Going back to nature today has become a global mantra for beauty care. Nature’s bounty has all the elements that if used properly could bring out the glow and radiance on your face. It is not necessary that you spend a fortune to look beautiful as you can now delve into your kitchen’s treasure basket of fruits, vegetables and flowers .